Amitabh Bachchan is born on 11th October 1942. He is a renowned Indian film actor, television host, and former politician. In his carrier life he first gained popularity in the early 1970s for films such as Zanjeer, Deewaar, and Sholay, and after that an image of him has been created as India’s “angry young man” for his on-screen roles in Bollywood. He has won 13 Film fare awards and 4 National awards In addition to acting; In his life he has worked as a playback singer, film producer and television presenter, and was an elected member of the Indian Parliament from 1984 to 1987. Unfortunately not all days were golden for this superstar. The ABCL and Miss World 1996, Barabanki land case, bankruptcy, legal suits and a career slump; this superstar had to face many struggle in this time period. Along with family and fans support and wishes, astrology helped to bring him back again as a superstar. At his troubled period Amitabh Bachchan consulted an astrologer and started wearing a blue sapphire ring down his finger. Suddenly he got the chance to be the host of mega TV show “Kaun Banega Crorepati”. Rest is history. We all know what happen after KBC, how he became more famous. Sapphire, generally known to be very sensitive, is rarely worn due to its adverse effects. He constantly worn Blue sapphire ring which seems to be very lucky for this Indian artist. He seems to be constantly changing the finger which is uses to wear the ring. Photo evidences show that he wears the ring in his right hand middle finger the most. He also wear two other rings – an opal and an emerald – to alleviate his health problems. 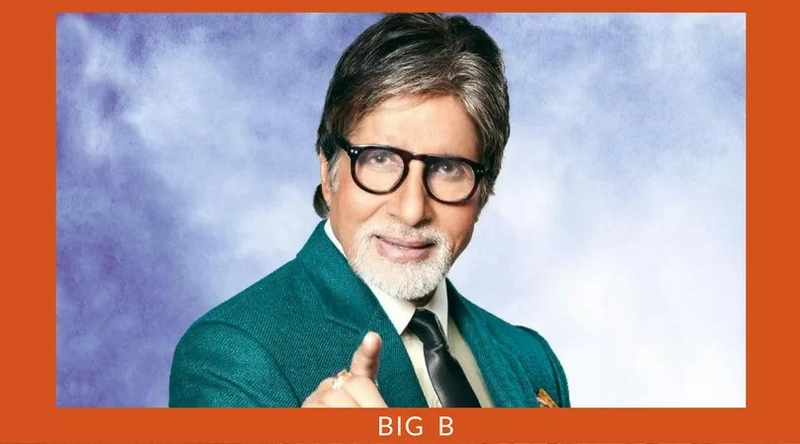 The astrologers point out that the trend of wearing astrological rings, especially two rings on one finger, really took off after Amitabh began slipping these precious gemstones one after the other on his fingers. His never give up spirit — rising ever so many times from his own ashes, the way he has refused to let his ailing body get in the way of his passion, the numerous failures which have made him more stronger – That’s why Mr Bachchan is a role model not just for Bollywood and the movie world, but for anyone who has the desire to dream, to be succeed in their carrier. Mr. Bachchan gracefully accepts the fact that how his gemstones have played important role in his life, given him celestial help and how the support of God has helped him to overcome those bad phase in his life. Mr. Bachchan clearly states about the effects of the gemstone which he is wearing in numerous interviews that his gemstones have Astrological significance!